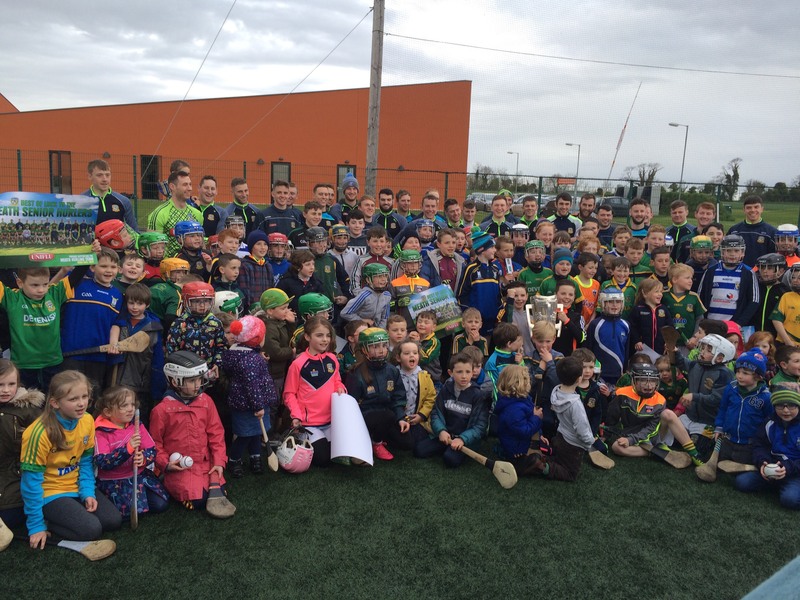 Clann na nGael was in Dunganny with the U7,8,9 and 10s hurlers tonight. 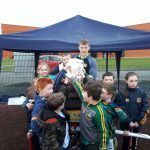 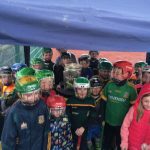 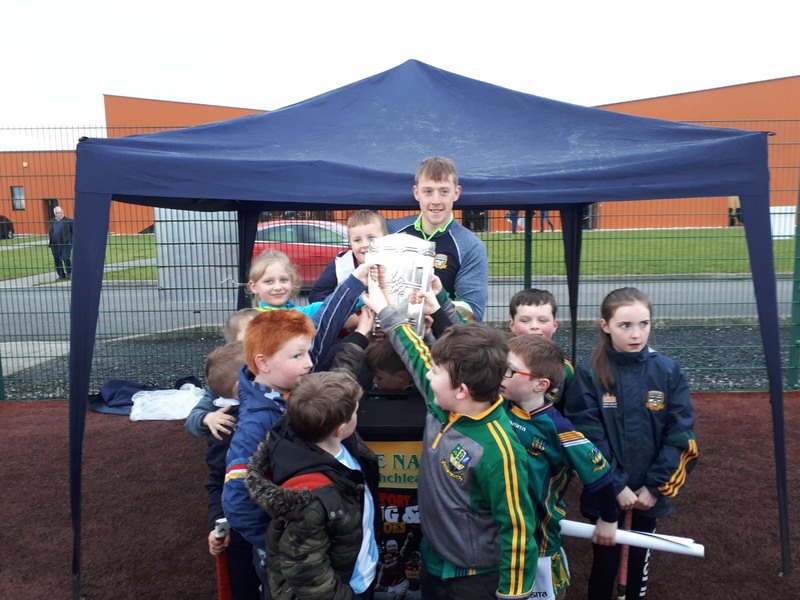 The kids had a chance to do drills and games with the Meath Senior Hurlers. 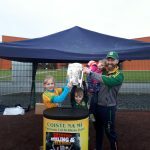 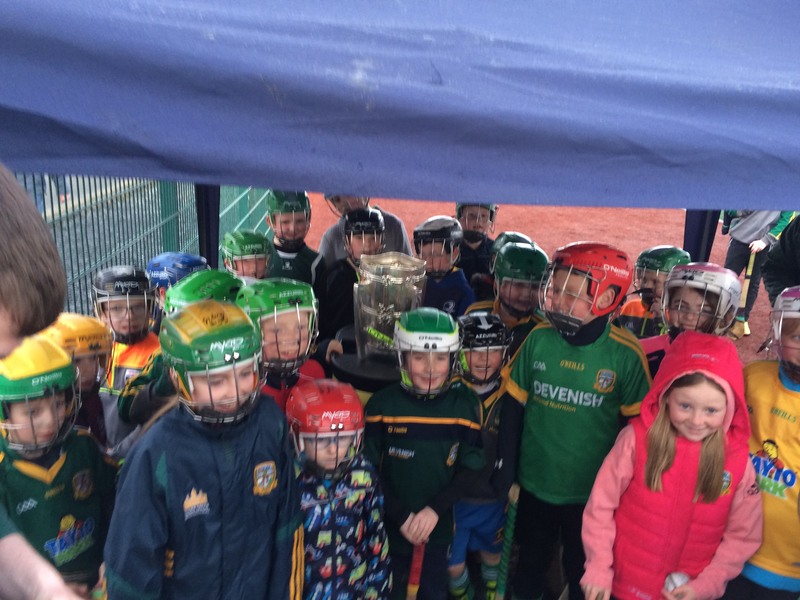 They also got to hold the Liam McCarthy Cup. 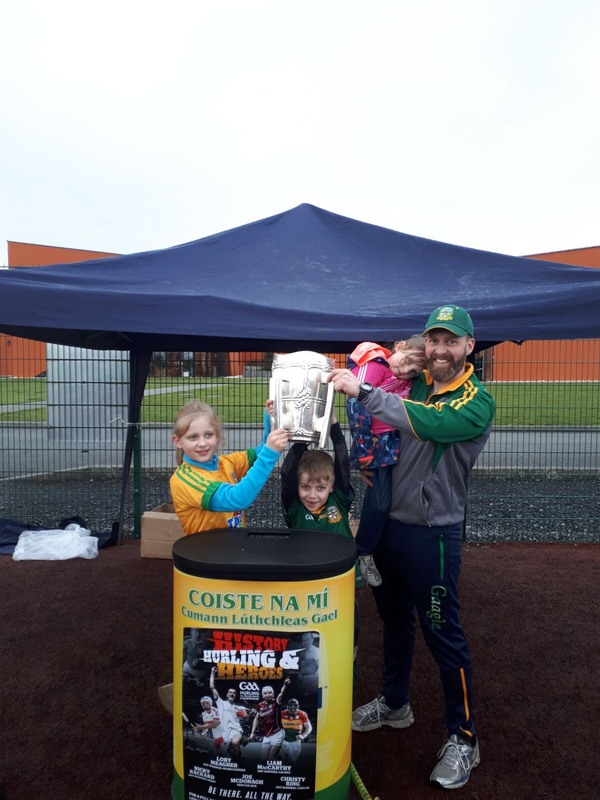 Thanks to Damien our GPO and our very own Éamonn Óg for all their time on the evening. 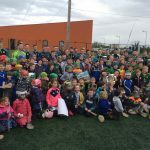 The children had a fantastic time and hopefully there were a few future Senior hurlers in their midst!